Feeling stressed and tensed is normal. In fact, around 40 million people are living with some type of anxiety, so it’s common. 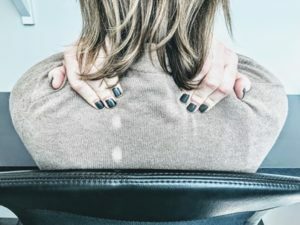 Most of the time, stress has a lot to do with the tension you have in your shoulders. This could also be affecting your heart and blood pressure. Getting a massage can help to eliminate that chronic pain as well as short-term stress. Or, maybe you have bad posture, and it’s quickly become a habit that you can’t seem to break. Maybe you have muscle tension which can constrict your circulation. In both of these cases, massages can help to loosen your muscles and joints in order to obtain more of your natural movements. Massage therapy can also help release those tense and tightened muscles to increase blood flow and will help to flush toxins out of your body. Some people don’t realize how helpful Massage can be. We’ve collected our favorites and explained them below! Just in case you were looking for a more, scientific reason to get a massage ;). Like we stated earlier, massage increases and improves circulation. It’s been proven that massage affects the activity of certain genes, which helps to directly reduce inflammation in muscles- which is the same result you would get by taking aspirin or ibuprofen. 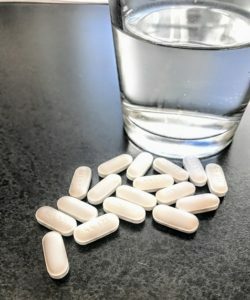 Who likes to take medicine every day? Not us! A lot of people tend to carry anxiety symptoms in their shoulders, back, and neck. A professional massage can specifically target those problem areas. It may not matter where you carry tension, studies have shown that massage increases your body’s levels of oxytocin and serotonin, which results in lowered stress. When your body is relaxed, your nervous system responds with a lower heart rate and improved breathing. Not to mention, it’s so nice to give your mind a break in a dim room with relaxing music, amirite? When was the last time you woke up thinking, “That was the greatest sleep, EVER!”? For most of us, it wasn’t recently. After a massage, deep sleep becomes easier to achieve, mostly because your muscles remember the sensation vividly enough to recreate it at home, which enables you to enjoy a healthier life. During a massage, there is a release of serotonin, which is the body’s natural production of anti-pain chemicals. Massage is very effective at increasing deep sleep. Seriously, who has time for a cold or flu? Studies show that people who received a 45-minute massage had an increased number of lymphocytes, which are white blood cells that play a large role in defending the body from disease and illness. After your massage, you will more than likely experience lower levels of cytokines, which are molecules that play a role in inflammation. Honestly, you guys, put down the Advil! Massage is used to help ease the pressure brought on during a migraine or tension related headache. By focusing on the neck, shoulders, and head, massage can decrease the pain and discomfort brought on by a migraine or tension headaches. If any of these topics hit home for you, give massage a try to literally… ease your pain! Scheduling is easy as can be, click the button below and choose a time (30-minutes, 60-minutes or 90-minutes). 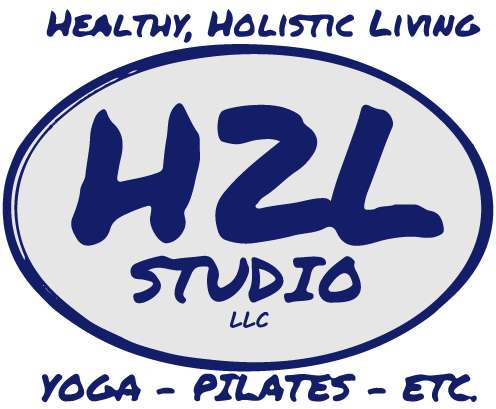 If you don’t see a time that works for you, email massage@h2lstudio.com and our team can fit you in!